Darkest Night is narrated by Lee Pace (The Hobbit Films, ... See More Guardians of the Galaxy, Pushing Daisies. Halt & Catch Fire, etc). 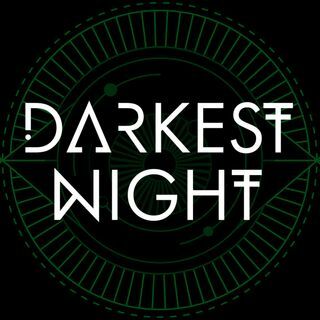 Darkest Night features acting performances from Denis O'Hare (American Horror Story), Maynard James Keenan, Missi Pyle (The Artist & Dodgeball), RuPaul, Michelle Visage, and Jeffery Bowyer-Chapman.